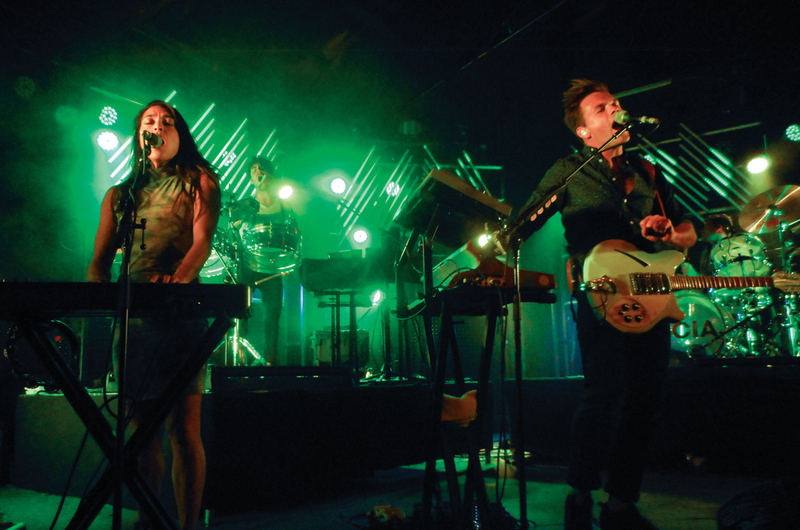 With the gradual approach of the Coachella Music and Arts Festival, Indio is not the only city preparing to maximize revenue across the two-week span with the booking of popular music performances. Los Angeles, Santa Ana and Pomona are home to some of the most popular venues in Southern California, with each city securing various Coachella artists to make appearances during the festival weeks. The goal is to bring concerts to those who cannot attend the desert festival for financial and travel constraints, and capitalize on the revenue for each venue before the summer concert season formally begins. Artists such as CHRVRCHES, Purity Ring, and The Last Shadow Puppets are set to perform in varying cities while they are in town.